Buhi is a municipality that can be found in the heart of Camarines Sur where the great Lake Buhi can be found. 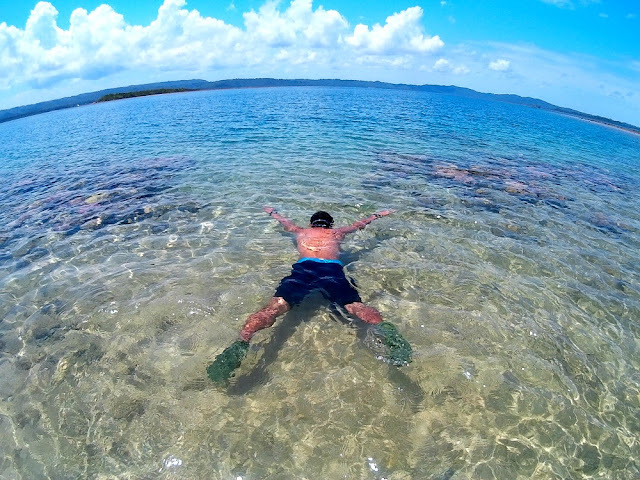 This water body is just one of the treasures of Camarines Sur that came to existence after the eruption of Mt. 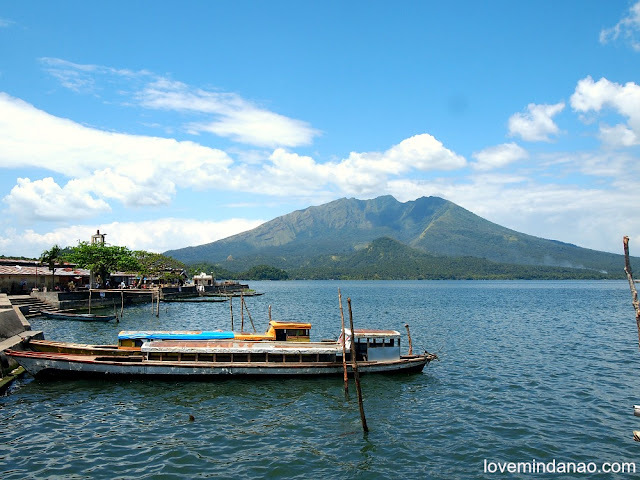 Asog hundreds of years ago and now, a seemed dormant volcano in Bicol Region. The lake formed from the volcanic sinkhole filled with freshwater coming from natural springs and by rain. The lake used to measure 1800 hectares but now reduced to 1600 hectare due to soil erosion and siltation. It takes 1.5 hours travel from Naga to Buhi. 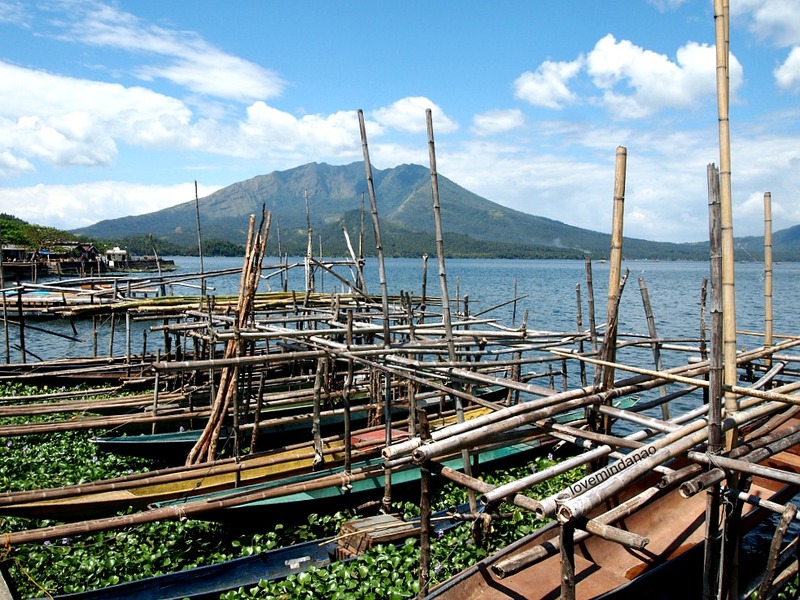 This lake is home to the endemic fish Sinarapan or Misthychtys luzonensis. This fish is considered as the second smallest fish in the world, just a few millimeters bigger than Paedocypris progenetica of Indonesia. 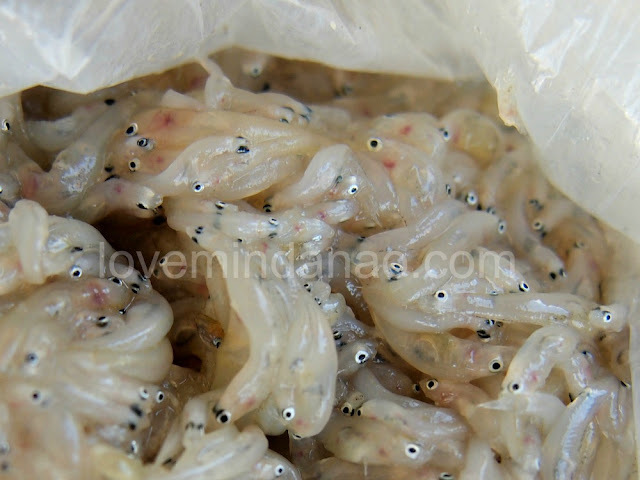 Sinarapan fish is now being conserved and cultured in some isolated parts of the lake for the purpose of conservation. 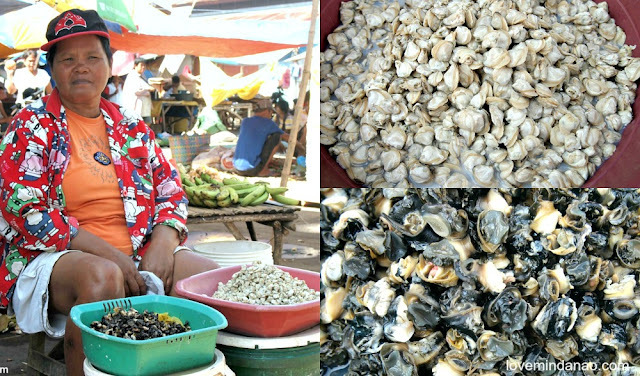 The harvest of this fish is also being monitored to avoid overfishing. Other lake resources that can be found are bugitis or tulya and kuhol. Tilapia and carps are also being bred in this neophyte lake. Compared to Taal Lake and Laguna de Bay, Lake Buhi is still in the verge of being sustainable with less fish pens placed in the middle. 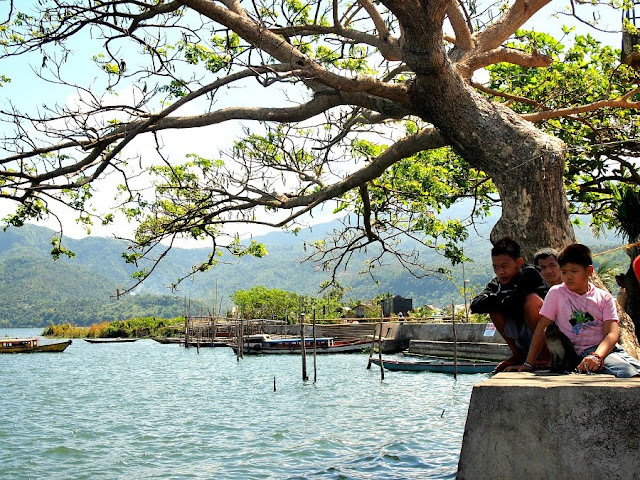 The main transportation is through a boat that will lead you to other barangays scattered on the lakeshore of Lake Buhi. You can still enjoy a beautiful scenery with Mt. Asog on the background. I just hope that the local government of Buhi continue to push for the protection and conservation of the lake for the benefit of the next generation. 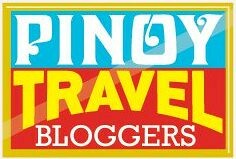 Will be featuring more about my Bicol experience in the coming posts. Just visit our site from time to time and don't forget to hit the like button of our facebook page.